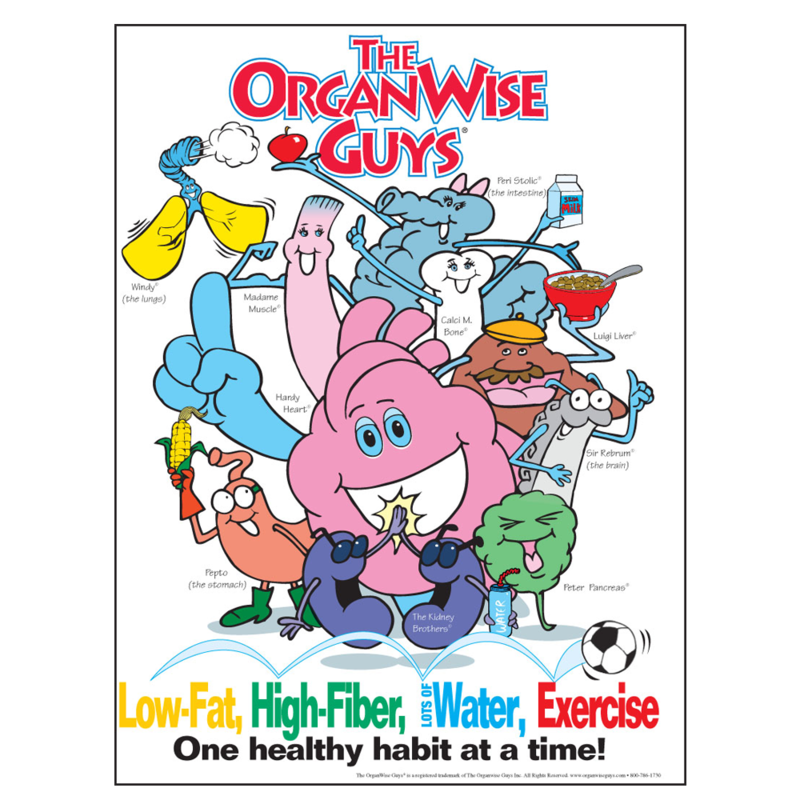 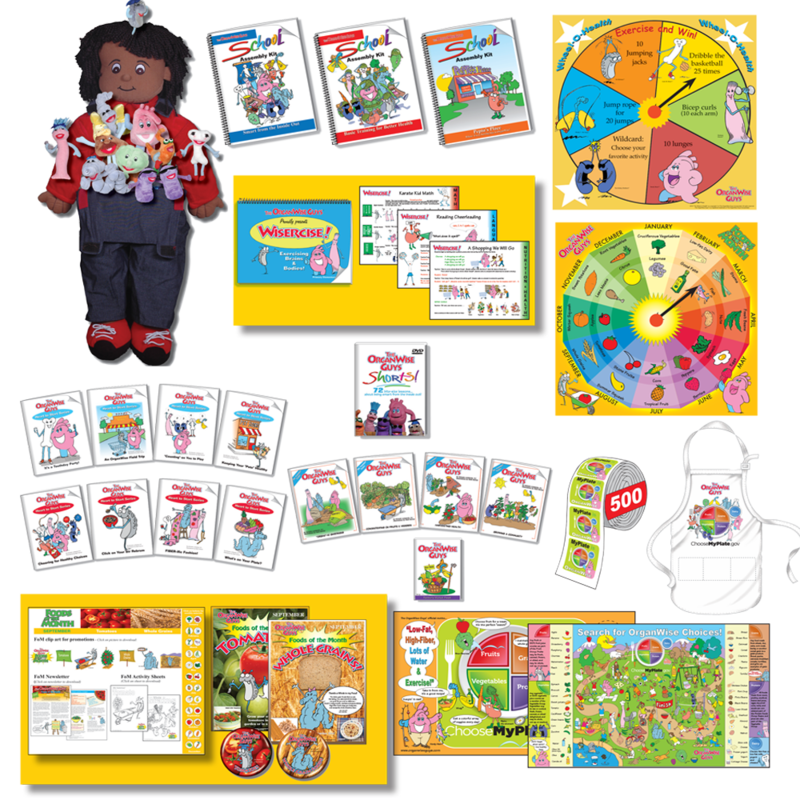 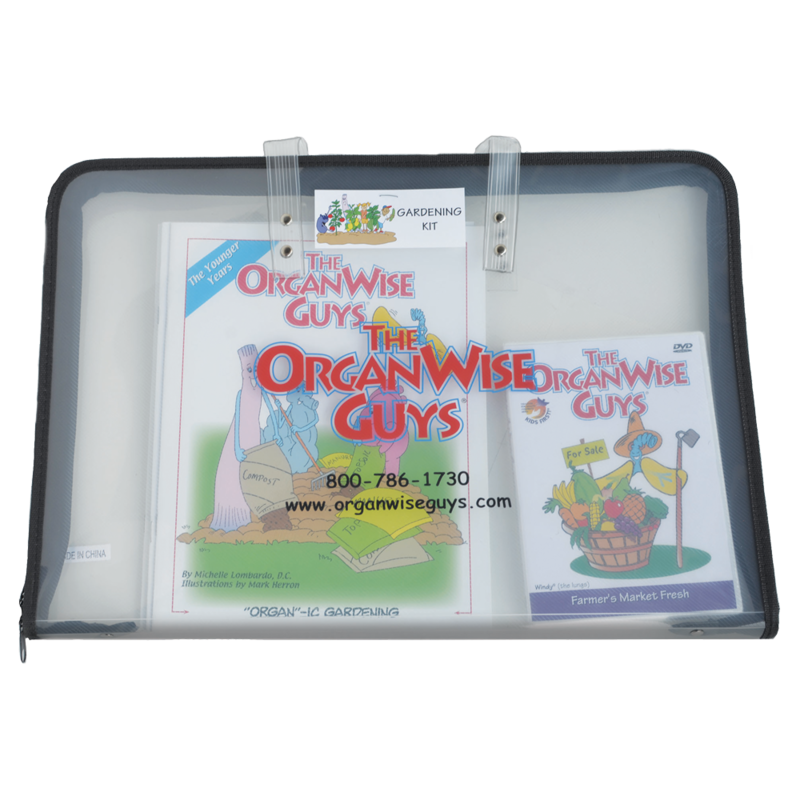 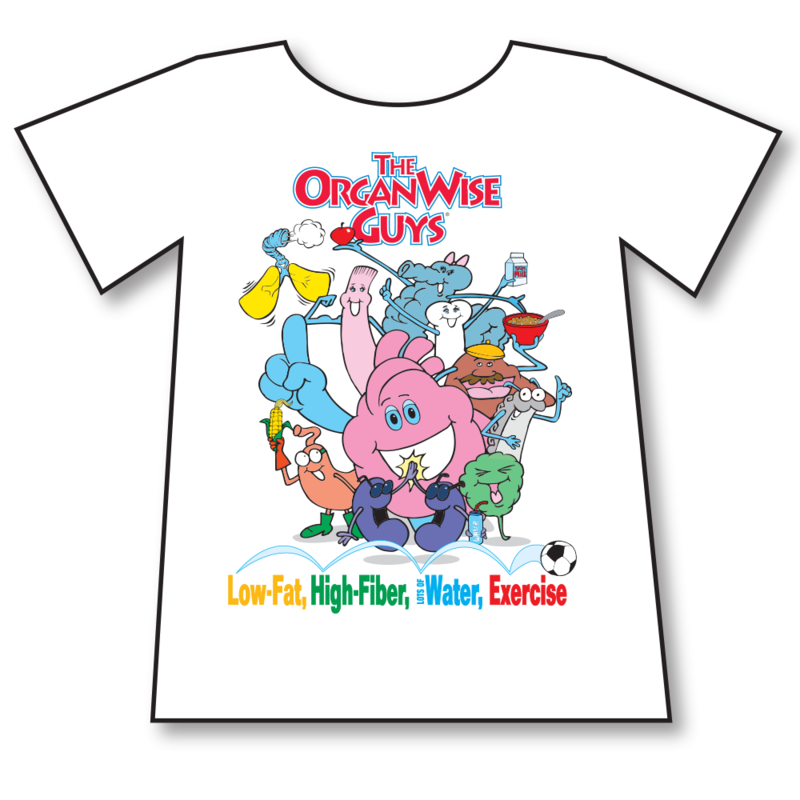 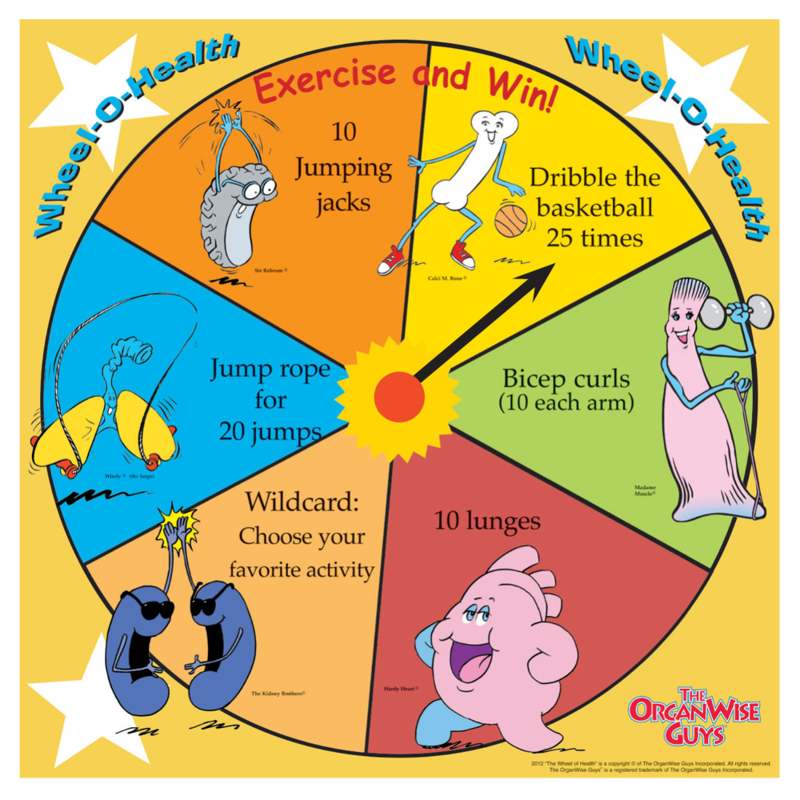 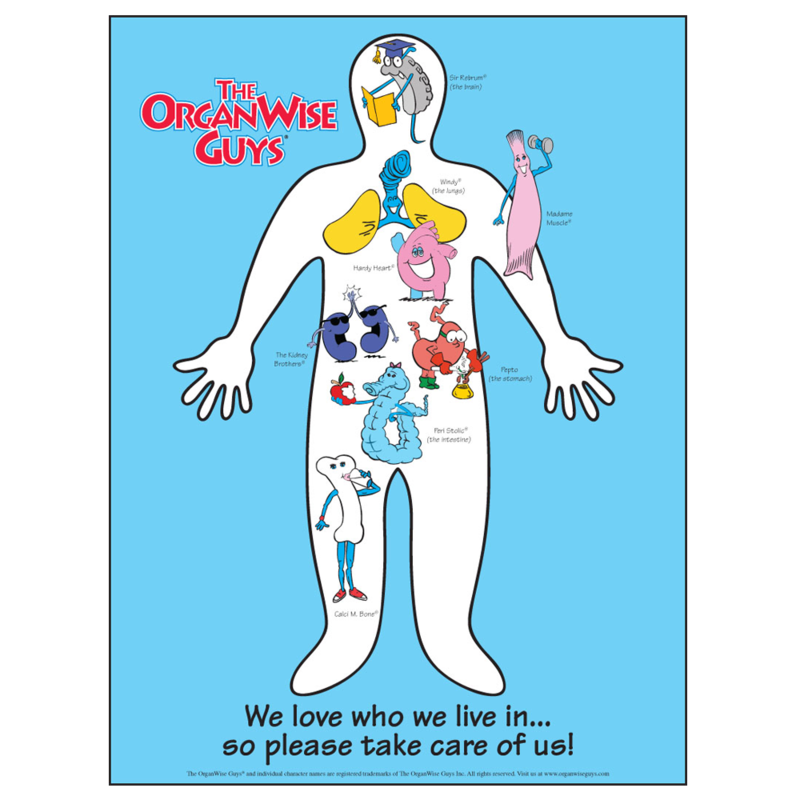 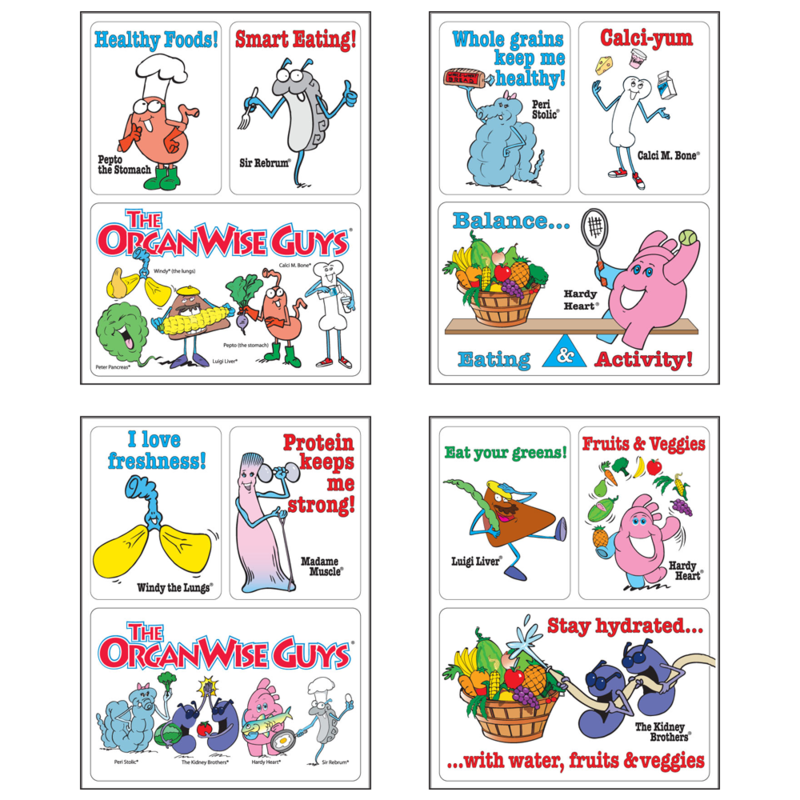 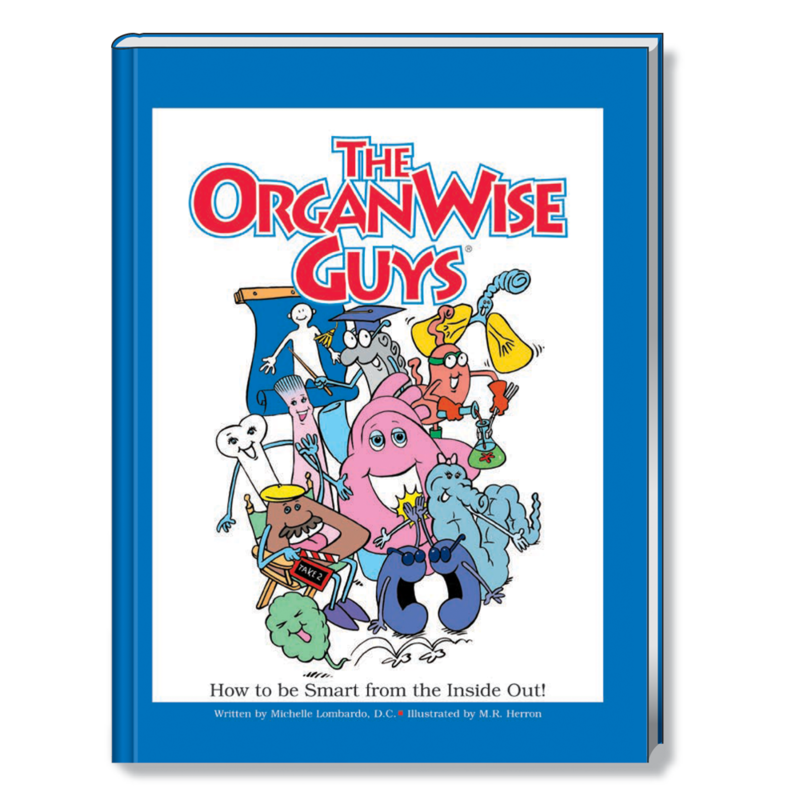 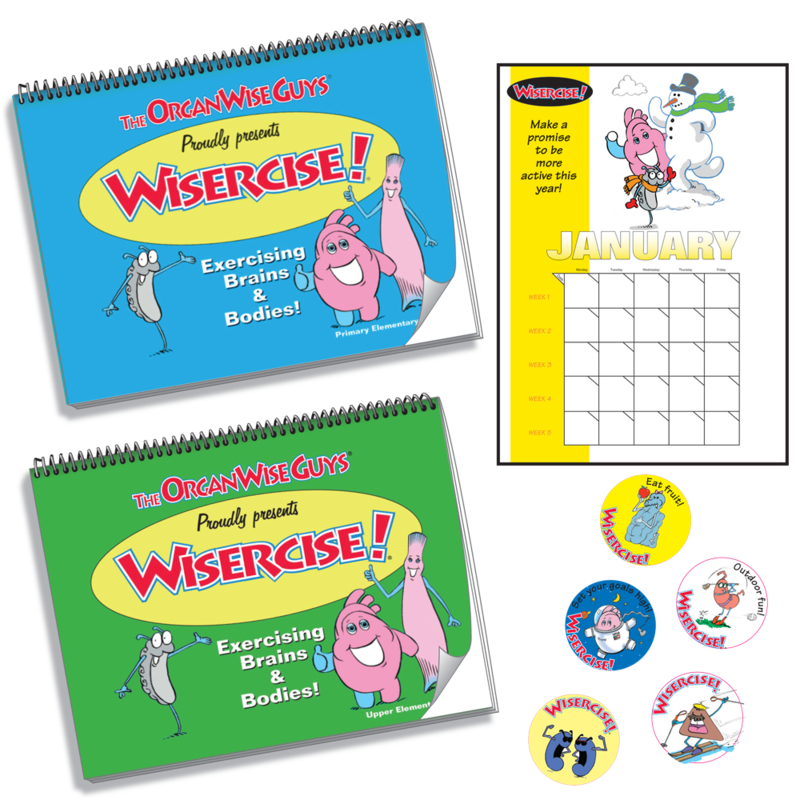 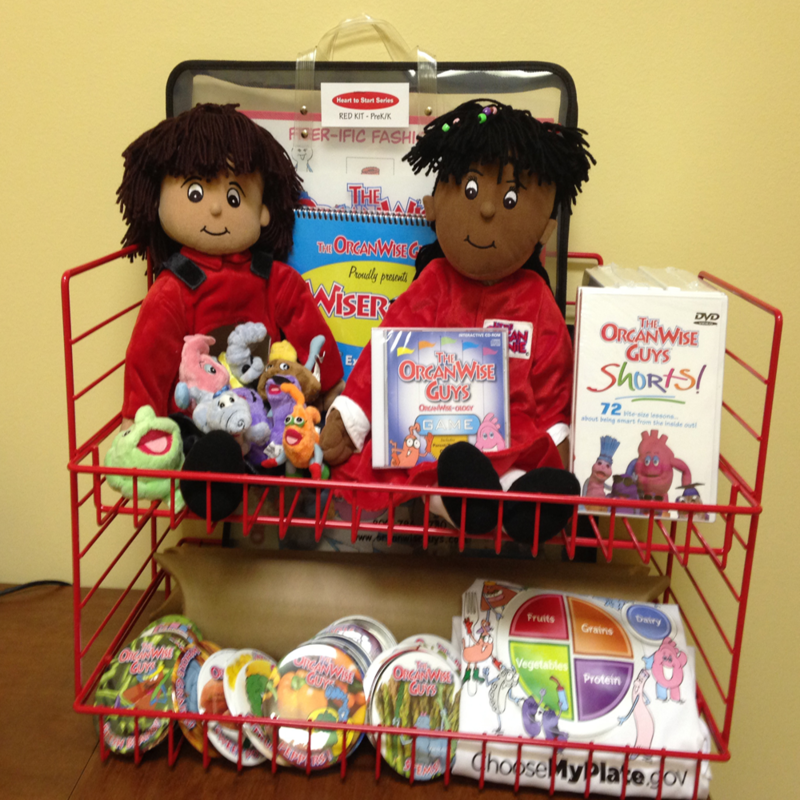 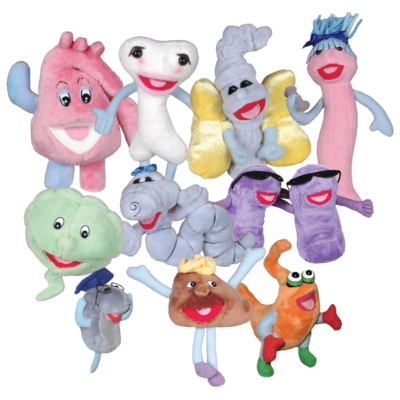 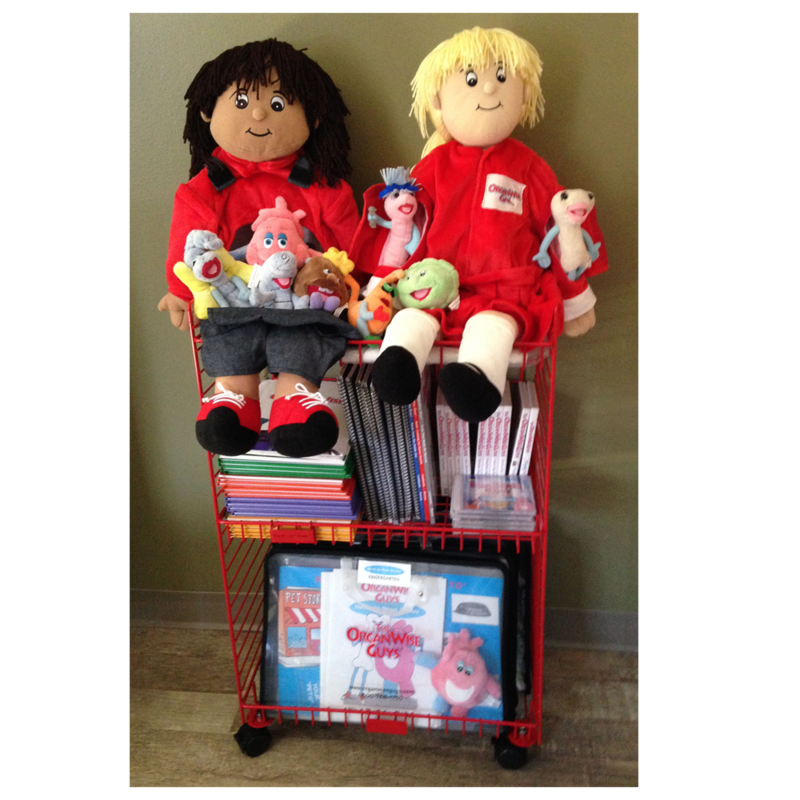 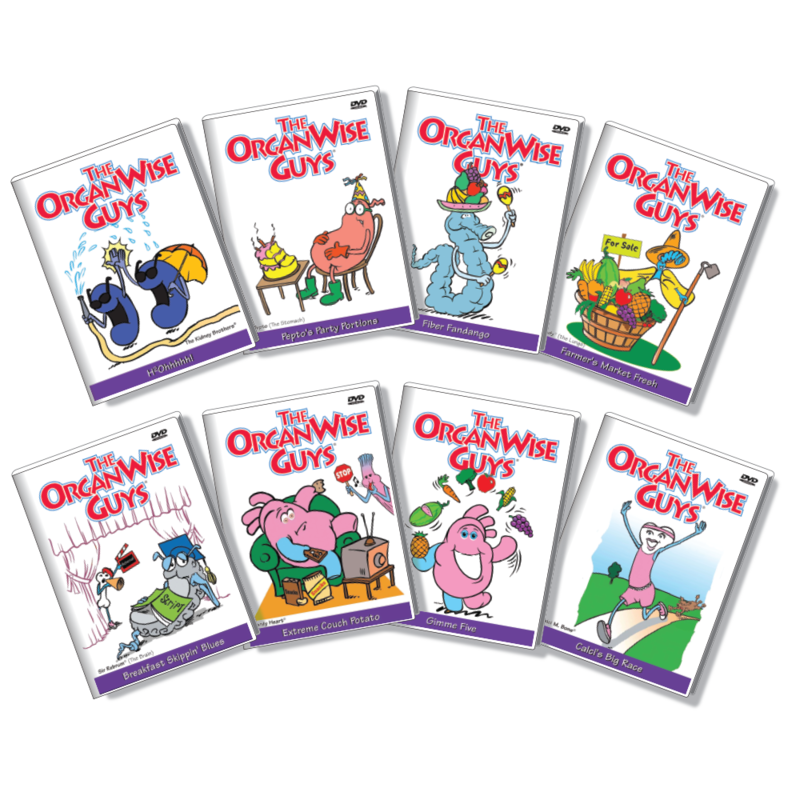 The OrganWise Guys, Inc. is focused on fighting childhood obesity through innovative products which help kids be healthy and smart from the inside out! 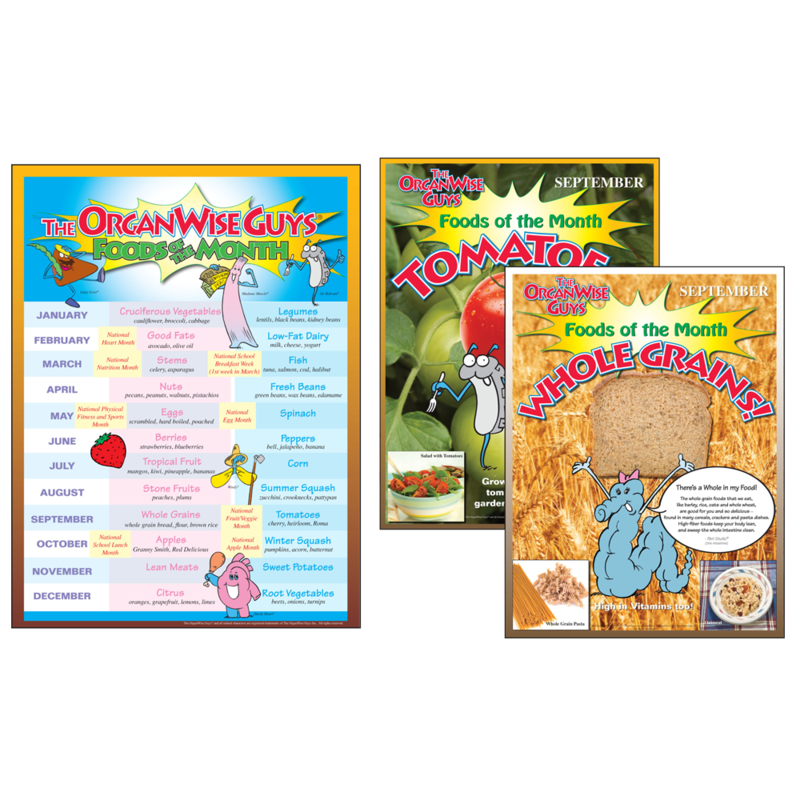 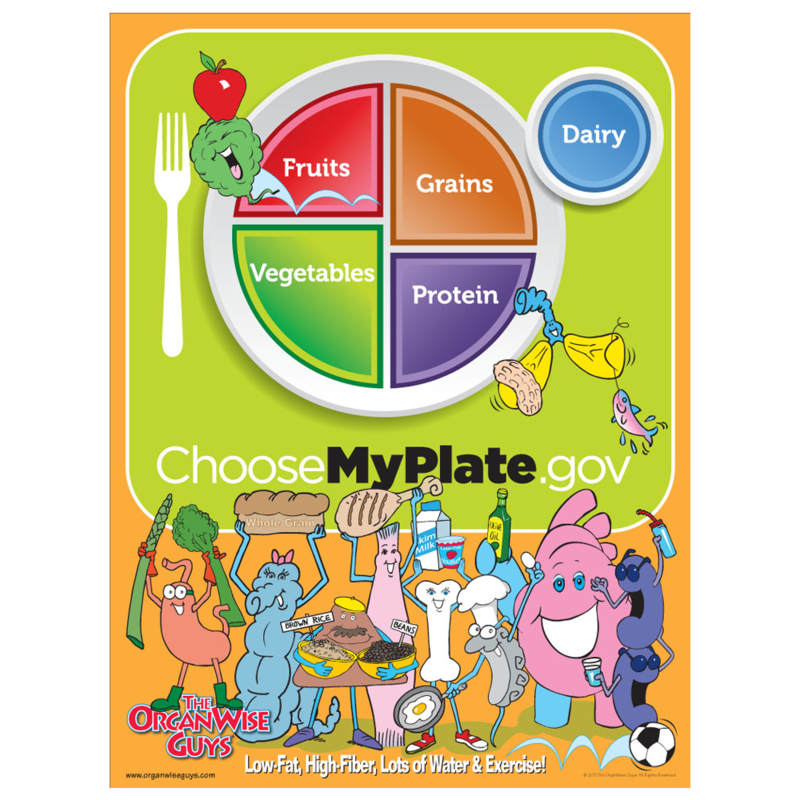 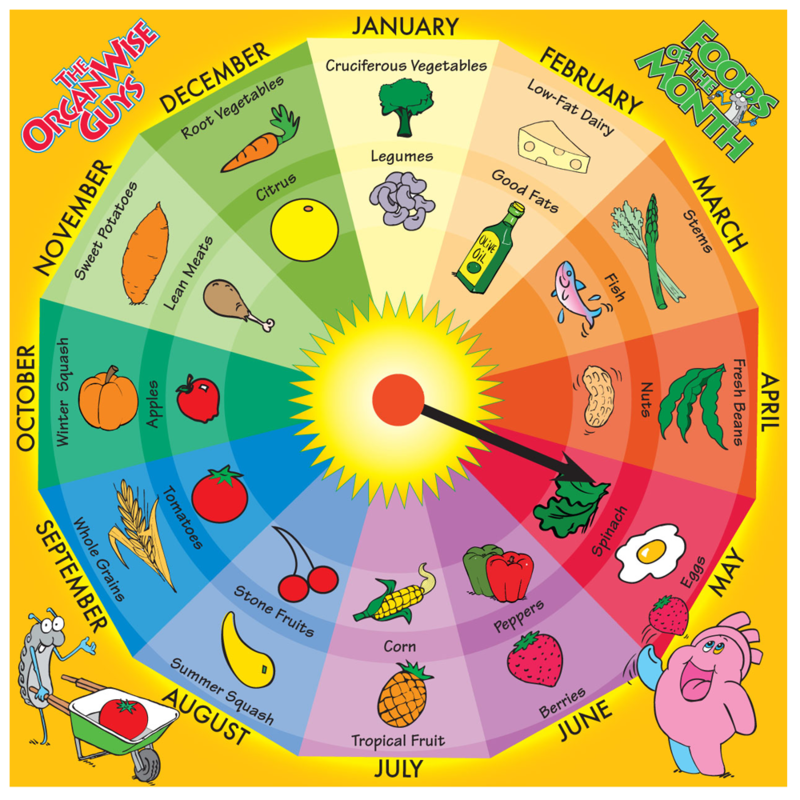 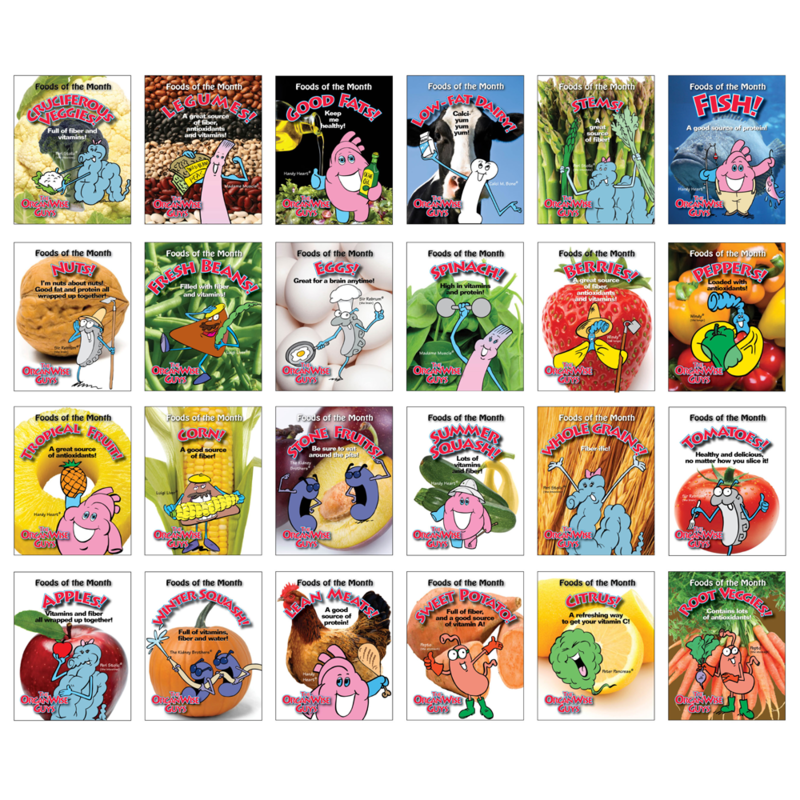 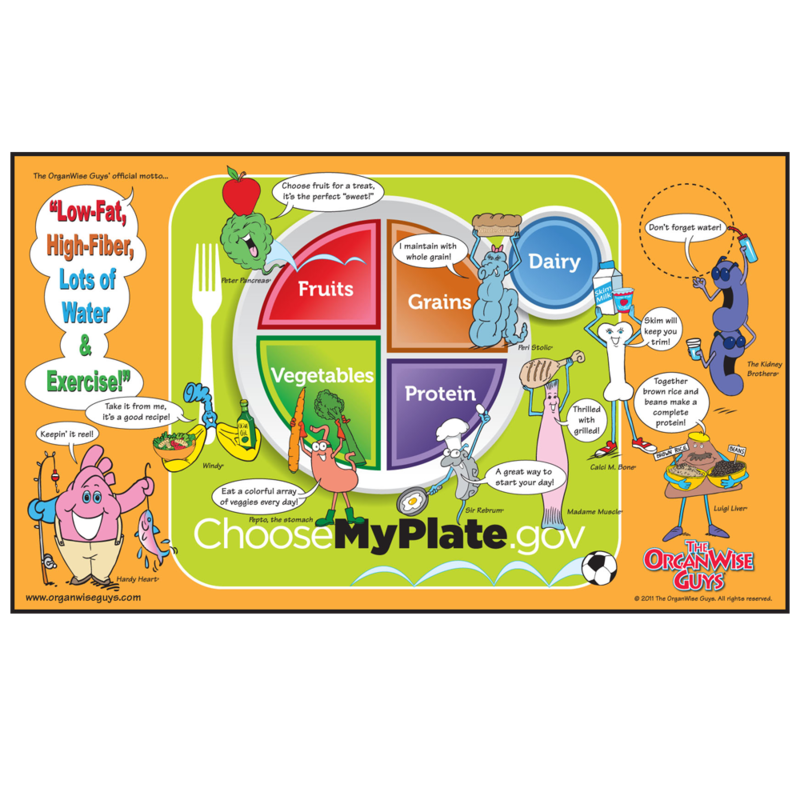 A science-based nutrition education program about the foods we all need for optimal health! 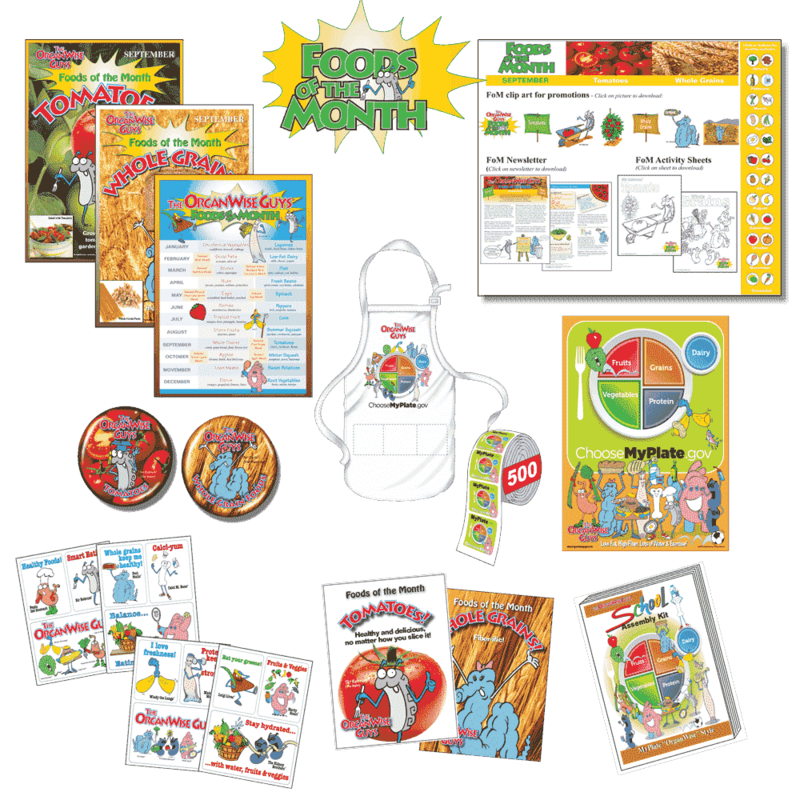 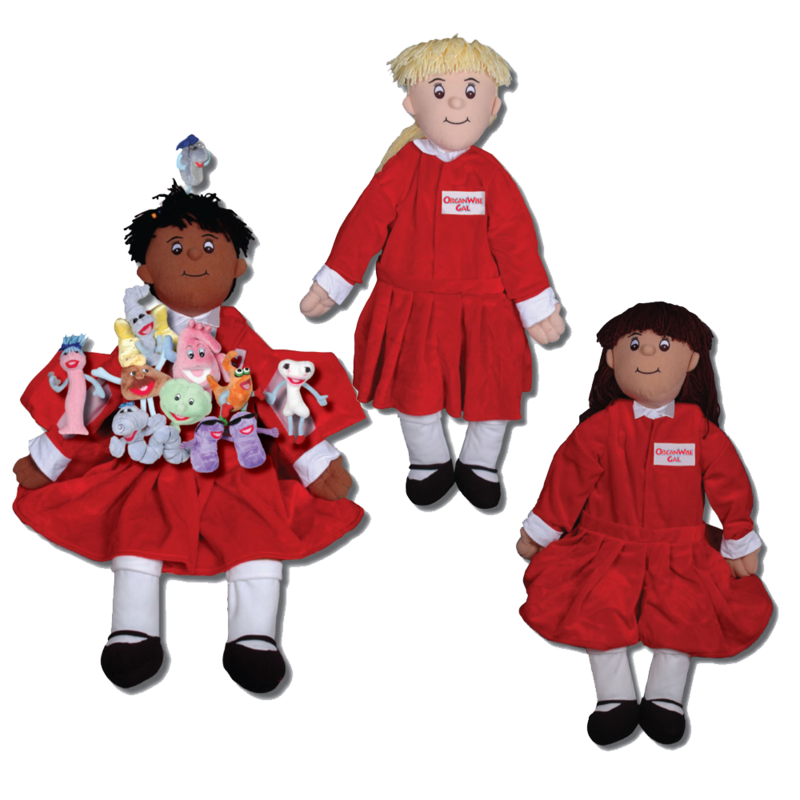 View all of our product categories.